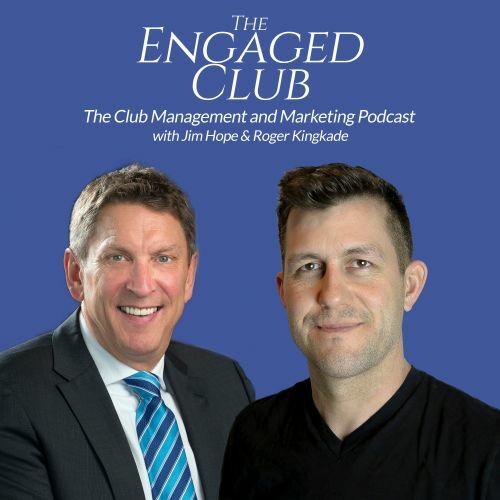 Email marketing is a powerful tool that every club should be using to keep members informed and engaged and to keep guests and customers coming back. Most email marketing programs compile a report after a campaign is sent, but some club managers and operators get hung up on the wrong stats. Roger suggests tracking some more meaningful metrics and gives you some ideas for improving your overall impact of your email marketing campaigns.